For Purple Spring, add Brockmans and Beetroot juice to a shaker and shake over ice. Strain into a stemmed Copa glass (bowl glass) filled with ice. Then top with Rekorderlig Wild Berry Cider and give it a gentle stir. Garnish with a very thin slice of dehydrated beetroot and edible flowers for a touch of spring. 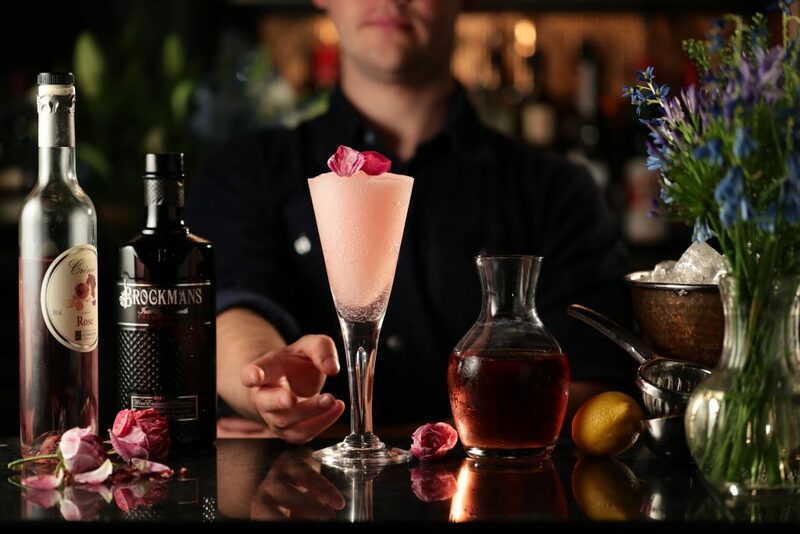 Add Brockmans and Beetroot juice to a shaker and shake over ice. Strain into a stemmed Copa glass (bowl glass) filled with ice. 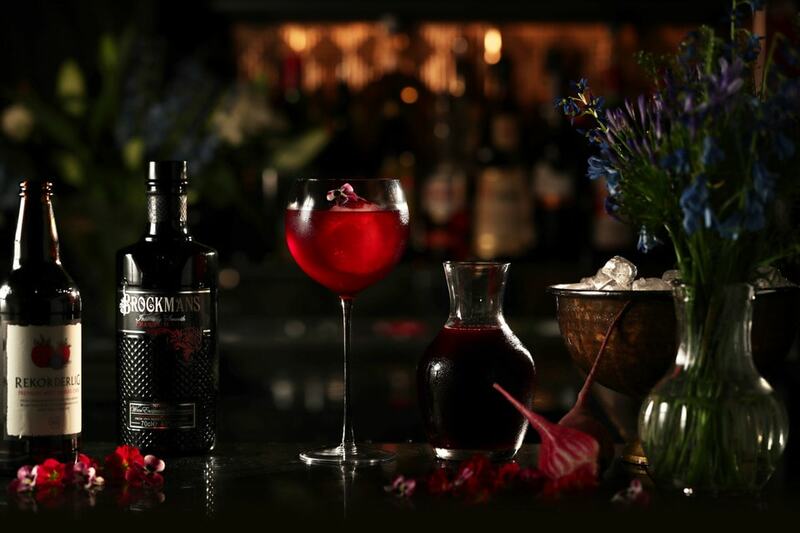 Top with Rekorderlig Wild Berry Cider and give it a gentle stir.